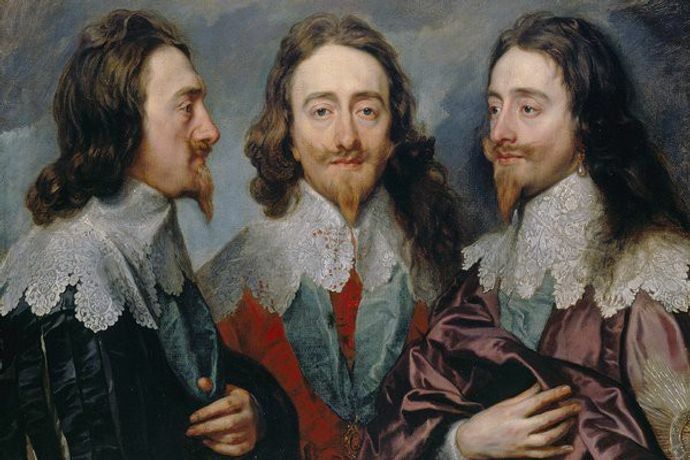 Desmond Shawe-Taylor co-curated the Royal Academy’s most recent exhibition, Charles I: King and Collector, the first collaboration of its kind for Royal Collection Trust. Desmond Shawe-Taylor co-curated the Royal Academy’s most recent exhibition, Charles I: King and Collector, the first collaboration of its kind for Royal Collection Trust. This talk will look at how the astounding treasures of Charles I were brought together for the first time since the seventeenth century. Shawe-Taylor studied English Literature at Oxford and took an MA in History of Art at the Courtauld Institute. He taught for many years at the University of Nottingham and was Director of Dulwich Picture Gallery from 1996 until 2005, when he was appointed Surveyor of The Queen’s Pictures. He has written extensively on English eighteenth-century portraiture and other subjects. Recently he has curated a series of exhibitions at the Queen’s Gallery in Edinburgh and London, dealing with Dutch and Flemish 17th-century art, including Bruegel to Rubens (2008, also at the Royal Fine Art Museum in Brussels); The Conversation Piece: Scenes of Fashionable Life(2009); Dutch Landscapes (2010, also at the Bowes Museum) and Masters of the Everyday: Dutch artists in the Age of Vermeer (October 2015). In 2014 he was lead curator of an exhibition at the Queen's Gallery to celebrate the tercentenary of the arrival of the Hanoverian dynasty in 1714 The First Georgians: Art and Monarchy 1714-60.